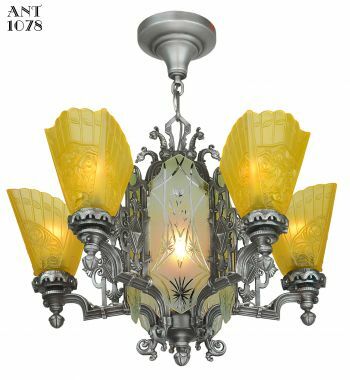 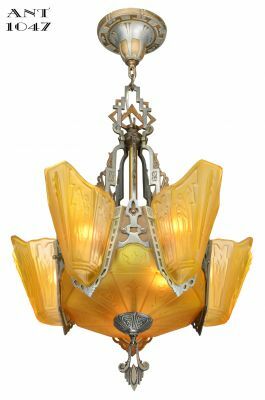 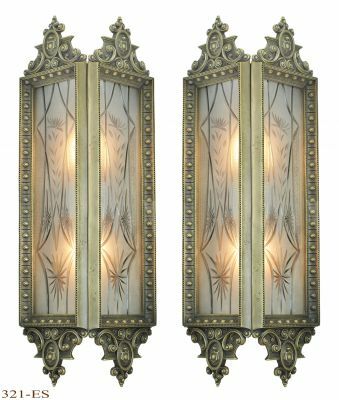 Suitable for a Gothic mansion, French Revival entry, or your Victorian covered porch. 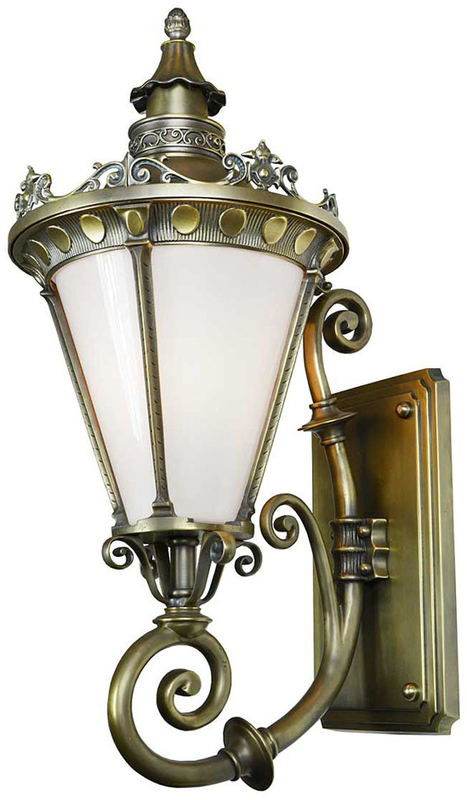 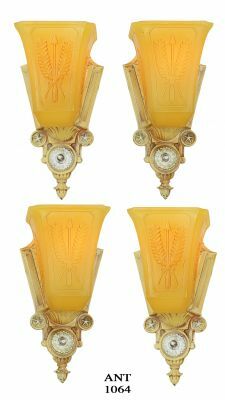 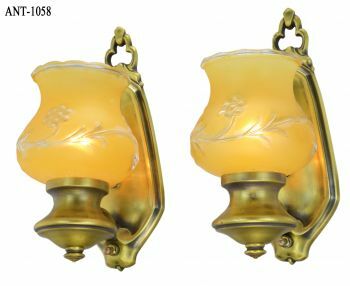 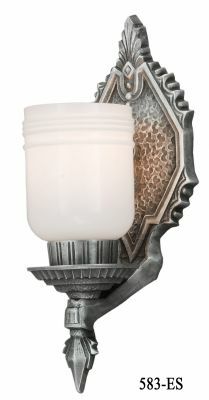 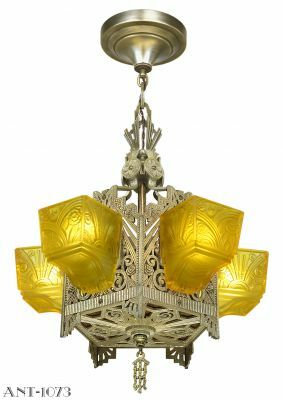 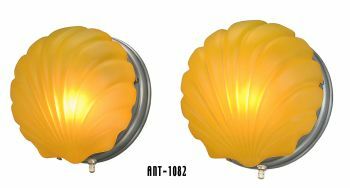 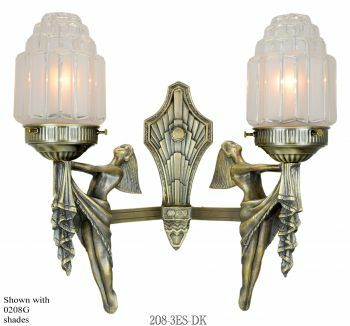 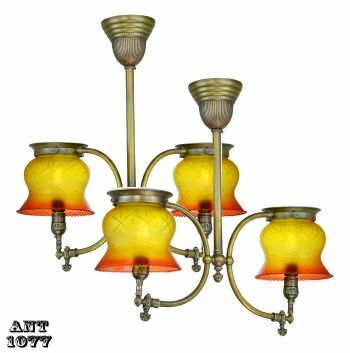 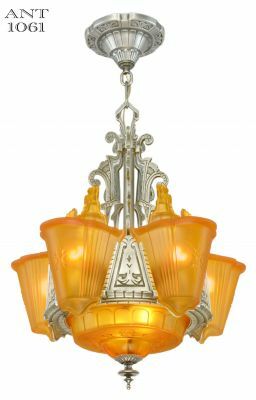 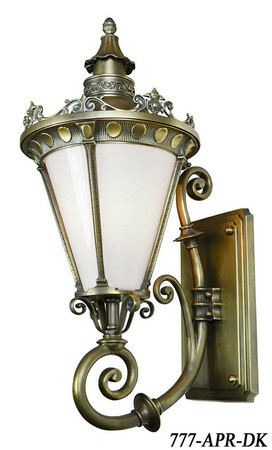 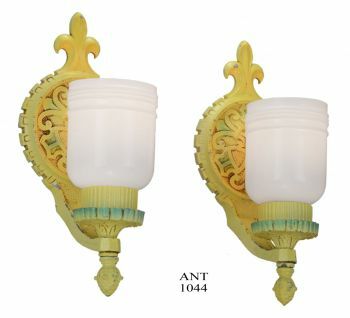 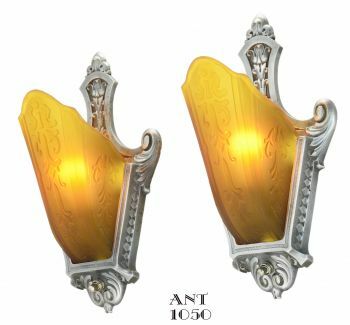 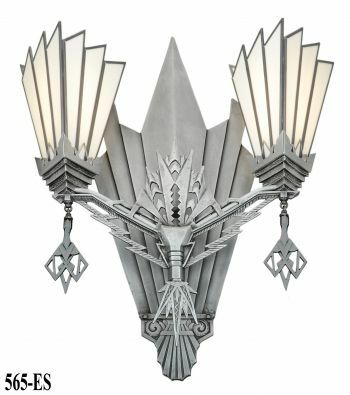 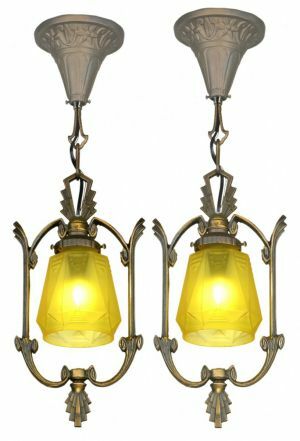 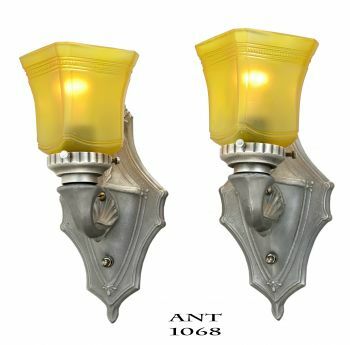 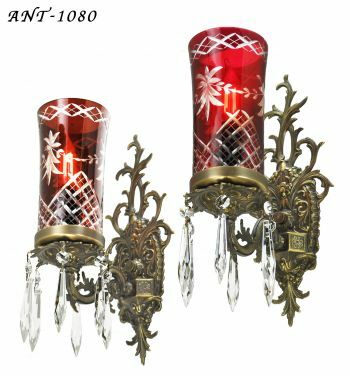 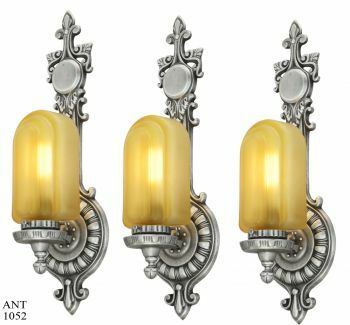 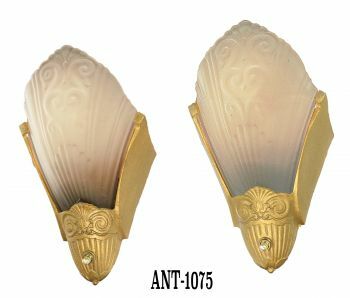 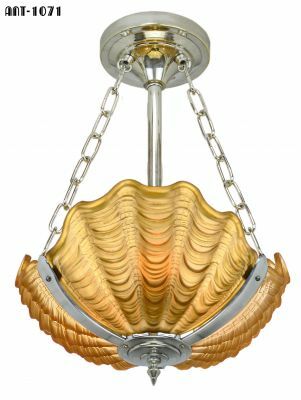 Large French Quarter style wall sconce with incandescent socket capable of accepting up to a 200 watt standard base bulb. 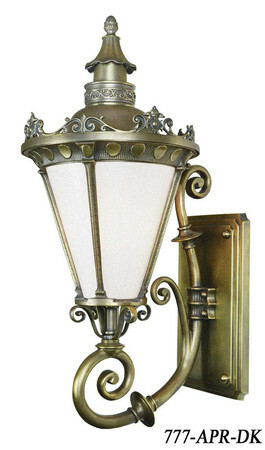 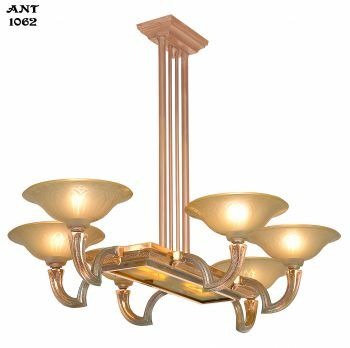 With the high wattage, this fixture is great for commercial applications and public buildings. 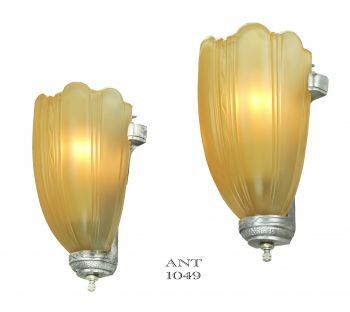 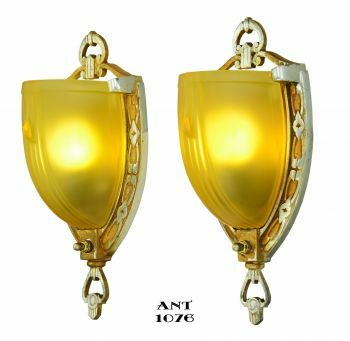 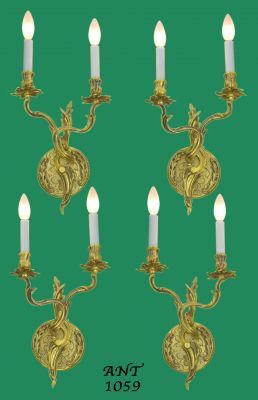 Available in two different finishes, polished unlacquered brass, to turn golden naturally over time; or our hand-applied "antique" finish, which resembles bronze. 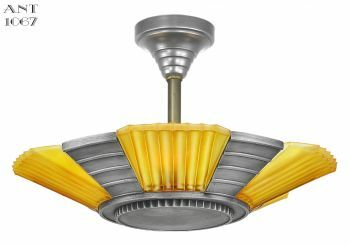 Use the drop down menu to select your favorite. 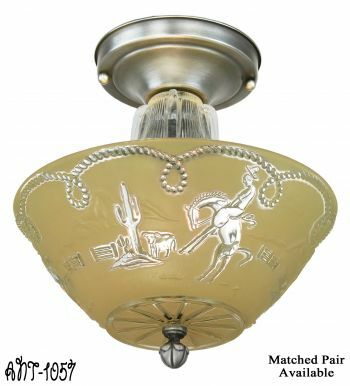 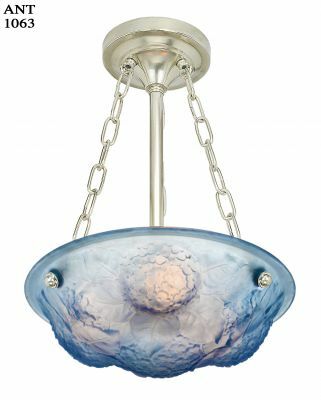 White glass shade is included. 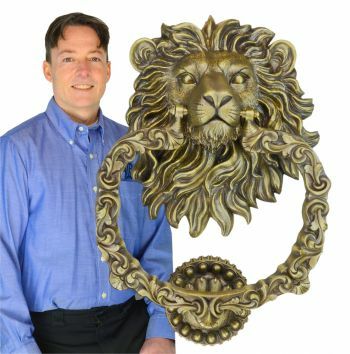 15" in diameter and 32" high.